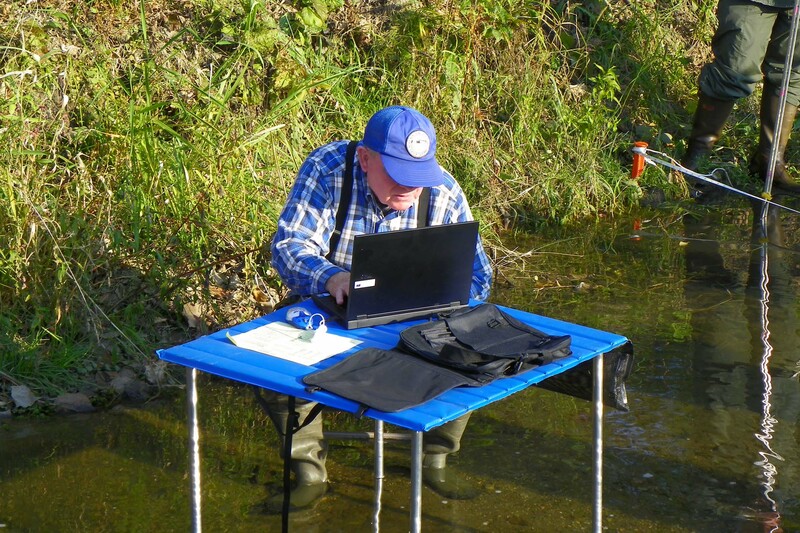 HRWC enlarged its capacity for up-to-the-minute stream studies by establishing volunteers in all of the tributaries to the Huron River. 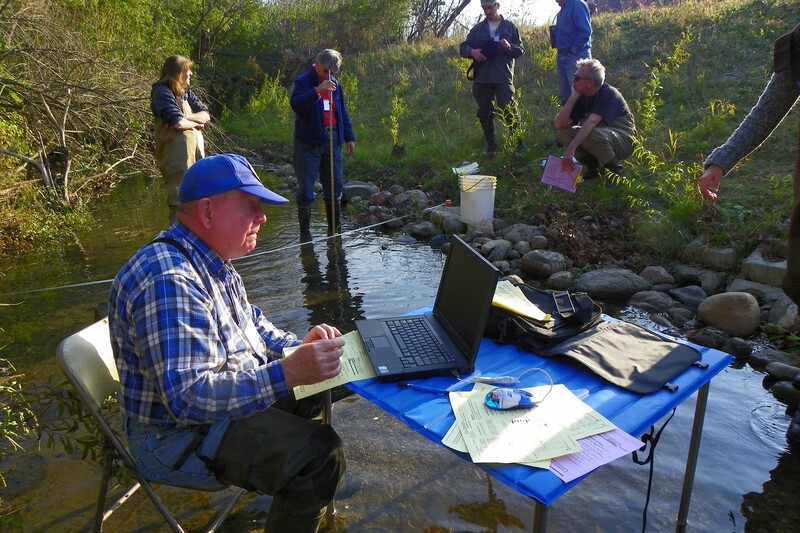 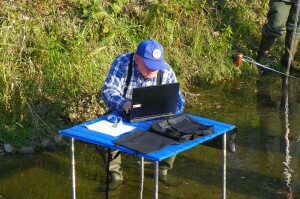 The 365 Adopt-A-Stream volunteers will staff the stations continuously to measure the flashiness of our streams. These are dedicated volunteers.